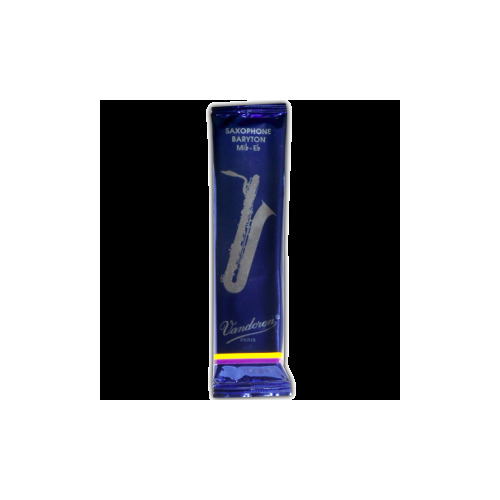 These reeds have been extremely popular worldwide in the professional music scene for many years. Suitable for all music genres. Some of its best qualities include excellent response that allows precise pianissimos on high pitched notes, a lot of flexibility allowing staccatos or legatos on large intervals, and a very rich, bright sound. 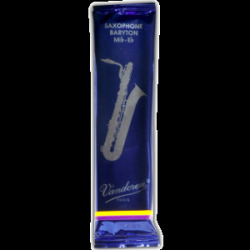 html">Vandoren has been supplying some of the best musicians all around the world for many years.